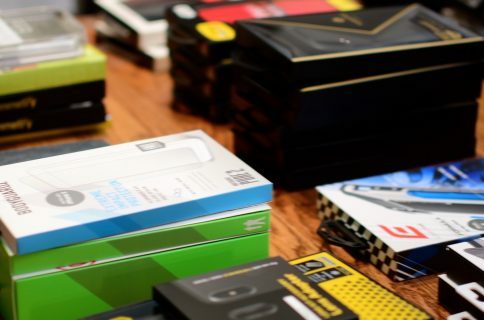 There is no way I can show everything in this post, so to get the best look at all the cases, be sure to check out our hands-on video. 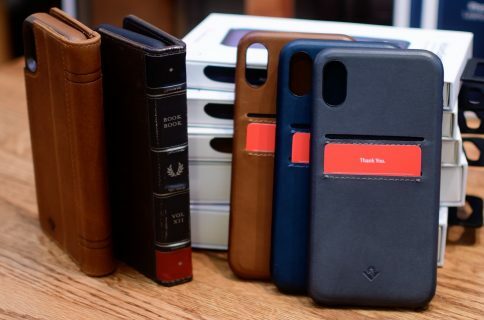 Incase makes some extremely solid cases for the iPhone. The Frame Case and the Textured Case both feel very premium in their design, though one clearly offers a higher degree of protection. 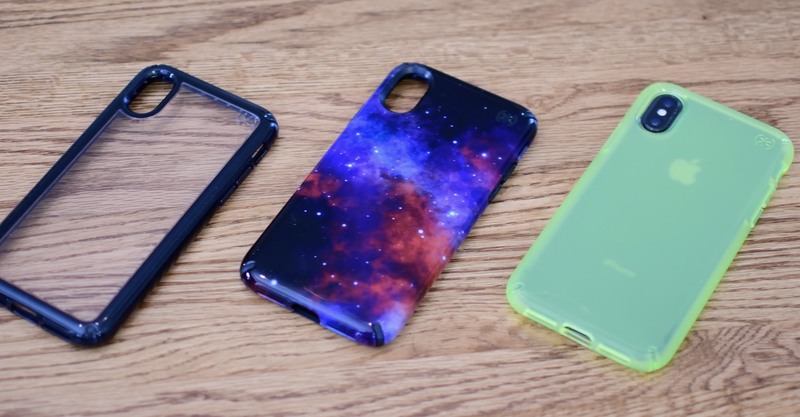 The Frame Case is really just a bumper style case, with no coverage on the front or back. It still has a raised bezel so it will be safe when being set down, and the corners are well protected so it still offers protection for the most common falls. The textured case is one of my favorites. It has a two-toned back and is easily grip-able. One interesting thing is that on either case they don’t put any faux buttons where the volume toggle or side button are. Turns out, it is still easy to find the buttons by muscle memory. This creates a cleaner look I really appreciate. Since Star Wars VIII: The Last Jedi is coming out on DVD and Bluray, why not cover another great maker of Star Wars cases. Hex has quite a few different characters all embossed on quality leather cases. We got to take a look at both a folio (featuring R2-D2) and a snap-on shell (featuring a rebel X-Wing pilot). They have a lot of little touches I really enjoyed including the sewn on labels, little sayings on the inside, and other character-centric accents. Available on Amazon for $49-$59. Moment isn’t just known for their popular lenses. They make some amazing iPhone cases as well. 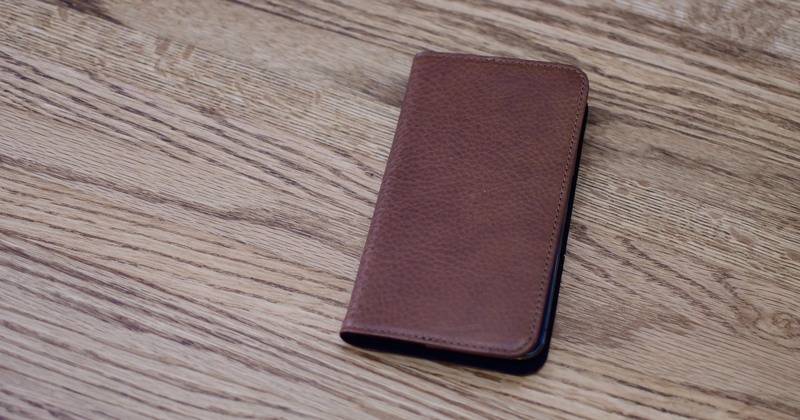 We took a look at their wood-inlaid photo case, that also comes in a fabric option as well. It has a shock resistant exterior, easily pressable buttons, and a lanyard anchor on the bottom. The most unique aspect is that it also works as a mount for any of the V2 moment lenses. They also have a battery version of the case that packs some extra power for on the go. 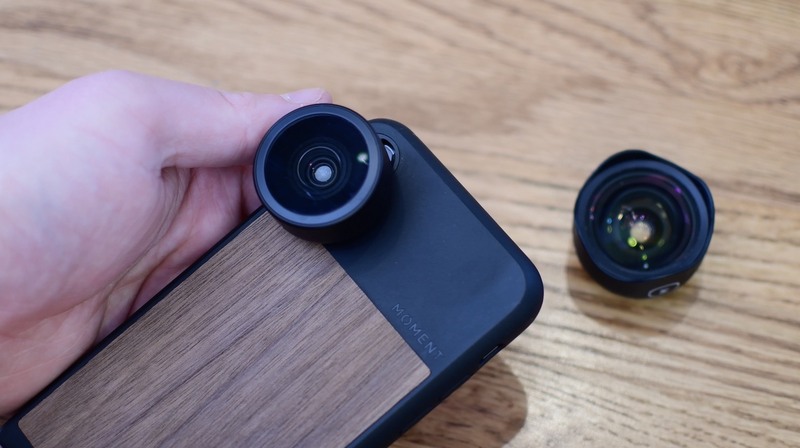 Fun fact, they also recently launched a new Kickstarter with new lenses and a wireless charging battery case. You can find them direct from Moment for $29.99. 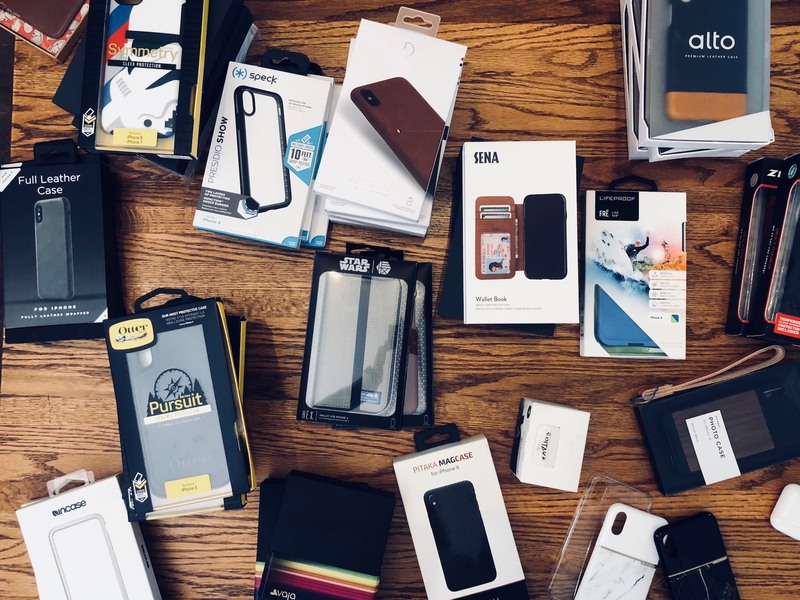 Speck always has a great lineup of cases, and we got to check out a few more unique options for this roundup. All three are pretty cool, including a clear-backed version, a starry sky, and a blinding neon yellow. Vaja had two stellar cases for us to check out. The first was a more traditional style folio. What really sets it apart is the support for the wake/lock functinality Apple included on the iPhone X. Of all the cases we’ve seen, they may have been the first to include this feature. The other case is more unique. It actually comes open from the bottom of the phone, rather than the top. Personally, this style wasn’t for me, but I could see some people liking it. 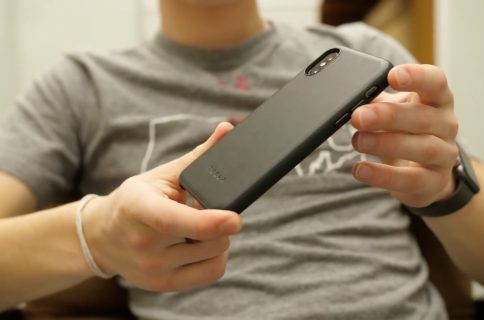 Alto has long been one of our favorite iPhone cases, and their iPhone X lineup is no different. They have some pretty striking colors, as well as some that are more traditional. Compared to others, they use genuine Italian leather, which looks fantastic over time. They come in two models, with and without pockets, depending on if you want to carry a few cards with you. 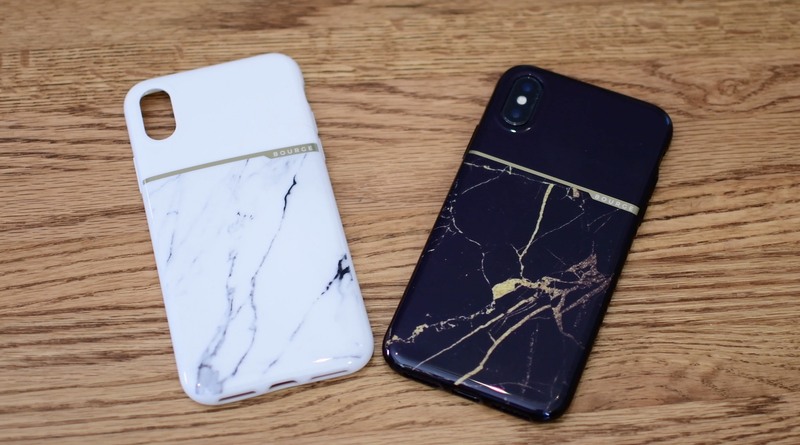 Bourge Design has released a limited edition pair of iPhone cases, both with a faux marble design. 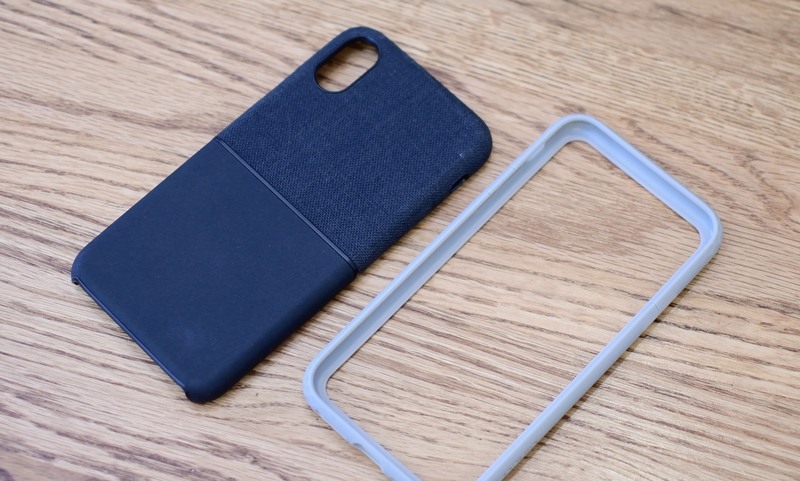 These lightweight cases are minimalistic and come in either a light or dark finish. They may not be real marble, but they look great and are quite affordable. 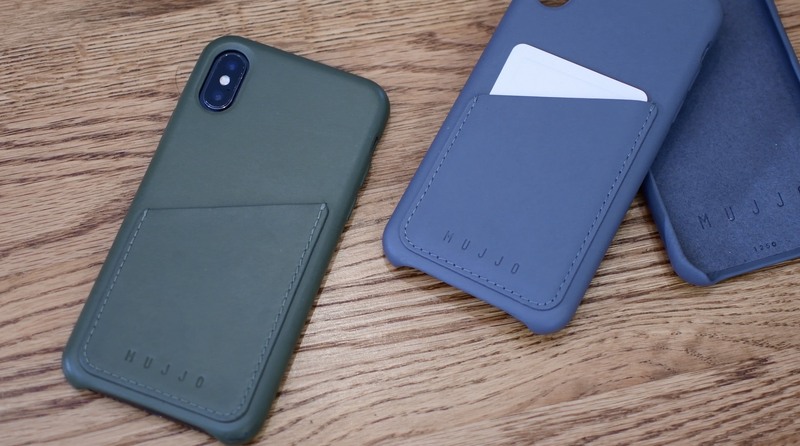 Mujjo, the current case I’ve been wearing on my phone, has a new color option available. The new gray color option is welcome and looks great. 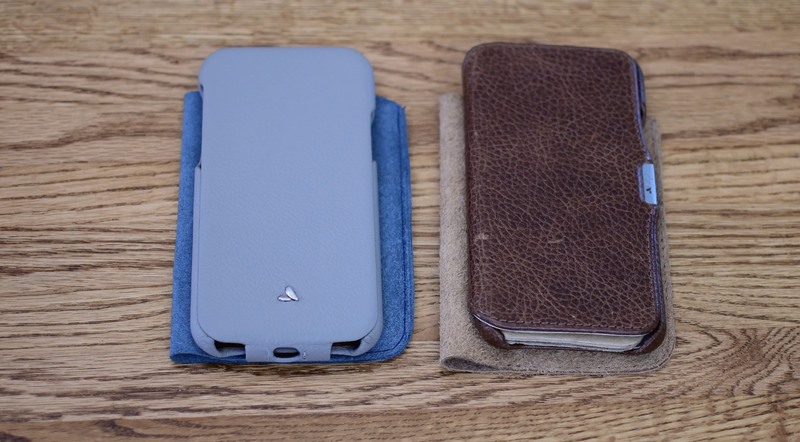 Mujjo cases have a soft leather exterior, a microfiber lining, and are available with and without a card pocket. The button of the phone is exposed, which some people dislike, but personally, I prefer it. Decoded has long been an Apple Store standby. They’ve reworked their cases for the iPhone X, and I have been very happy with the results. They have two styles of cases, a folio, and a snap-on shell. The Folio holds a few cards and has an ID pocket. It also magnetically closes so you don’t have to be worried about it coming open on you. The shell case is fairly simple, with a diagonal slant on the back which makes accessing your cards a bit easier. You can find them at Decoded between $49-$86. The Nodus folio is one the standouts for me. 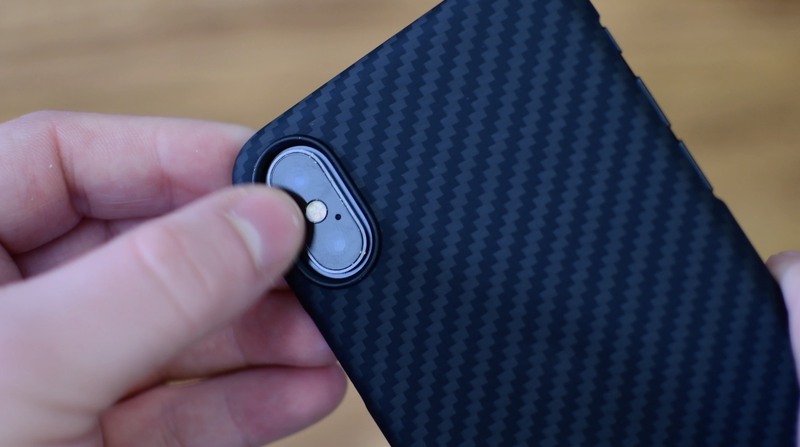 It uses a unique micro-suction method to adhere to the back of your phone, while still being easy to remove. It also can easily fold up into a stand when you’d like to watch something on your phone. Inside, it can hold some cards or cash in a large vertical pocket. 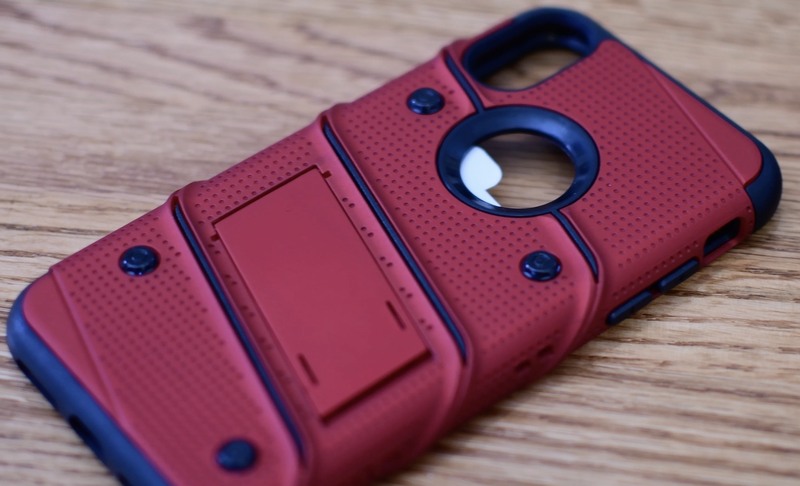 You can find the Access Case 3 on the Nodus website for around $49. 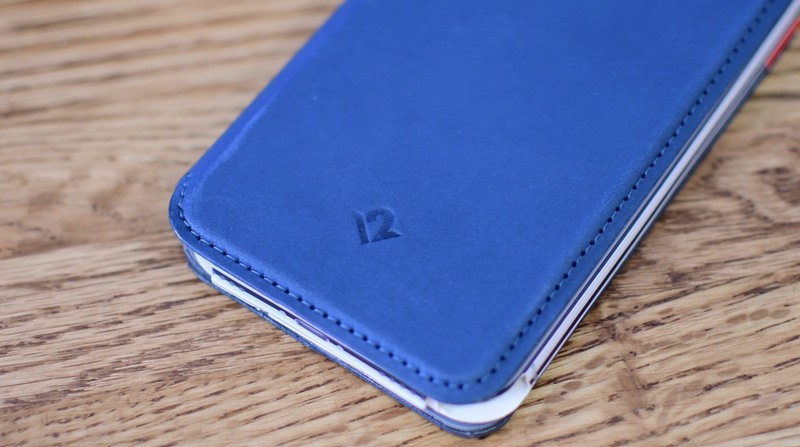 We already did a full review of the new Twelve South SurfacePad, and were quite impressed. It is a big upgrade over the last version. It now is capable of working as a stand, and can auto wake/sleep your iPhone when it opens/closes. The new leather used isn’t quite as soft as in the past, but it is more durable and should hold up better over time. You can pick it up on Amazon for $49. Pitake MagCase was another standout for me. 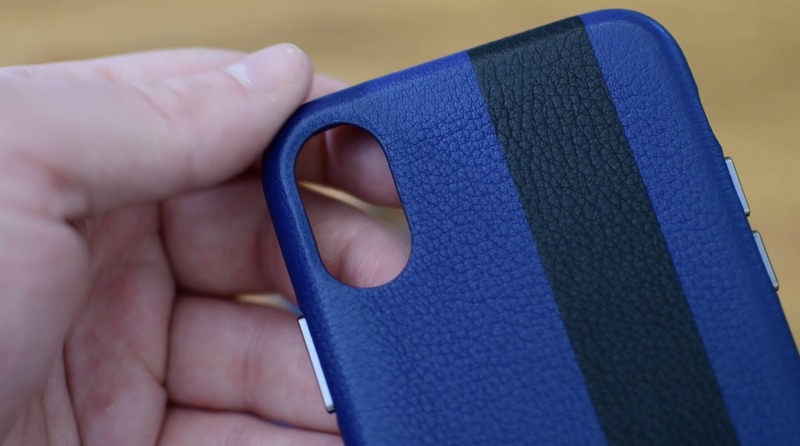 This is an extremely thin, almost skin-like, case that has a lot of rigidity. Unlike other cases this thin, there is very little flex to this material. It almost looks like carbon fiber, though it isn’t. It also has magnets built into it so that it can work with magnetic car mounts. I’ve seen other cases that are magnetic, but they can interfere with the abilty to wirelesssly charge. That isn’t an issue for the MagCase. As a bonus, Pitaka also sells a magnetic wireless car charger that works perfectly with this case. The Zizo Bolt is a durable case that is more on the affordable side. It uses a variety of different material including silicone, plastic, and metal. The outside has a soft-touch finish, and angled lines that really afford some extra grip. A tempered glass screen protector is also included to help protect the front of your phone. There is also a built-in kickstand, though it doesn’t seem very strong. It comes in two different collors, the pretty striking red, and a more subtle black. Otterbox, an old standby, has a few more designs for the iPhone X. The rugged Defender case has a great camo print on it, in partnership with Real Tree. They also have a very cool copper patterned case and a clear Statement case with a leather accent along the bottom. Sena is known for their leather goods. 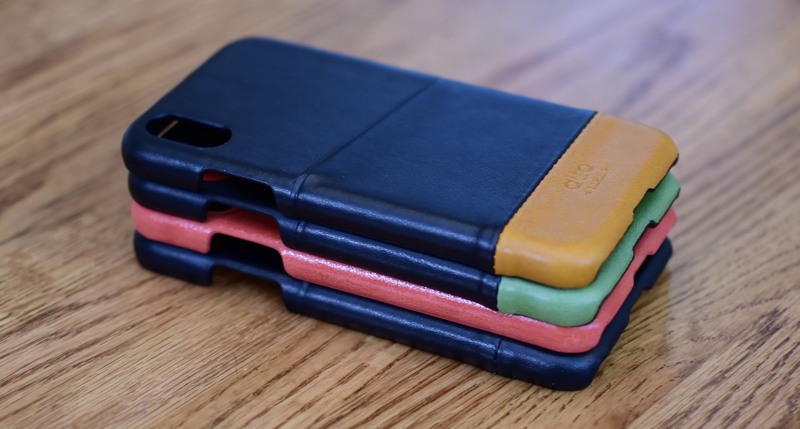 You can see the quality of materials in their new iPhone cases. The sides of the case actually have aluminum buttons, and the dual-colored back has an inlayed piece of leather for a unique look. They have everything from folios to snap-on shells, depending on what your preference is. If you are looking for the most protective case, check out Lifeproof. They often have some of the best-looking cases, while offering an absurd amount of protection. This case is entirely sealed, making it snow, water, and dust proof. It still has access to the buttons, cameras, and ports, though through the case itself. 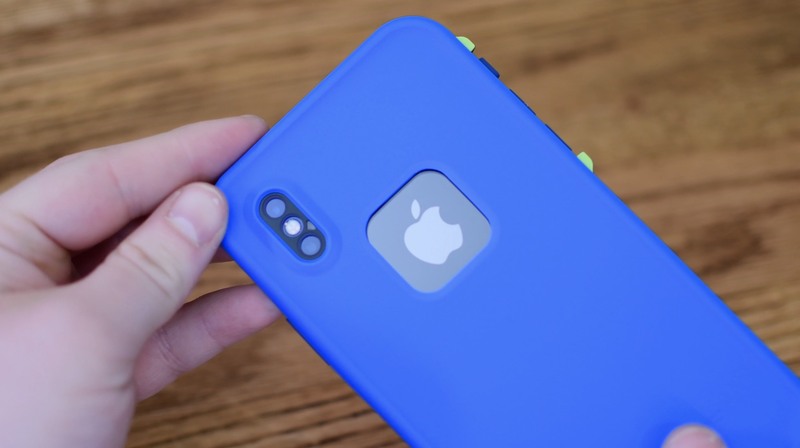 This is also the first iPhone X case I’ve found that actually covers the front of the phone. You can find this cool blue/green case on Amazon for $63. 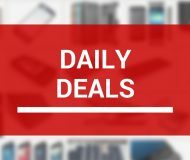 There are a seemingly endless number of iPhone cases, and each month that goes by we see additional ones released. Hopefully, you found at least one or two cases in this roundup that peaked your interest. If not, be sure to check out our first and our second iPhone X case roundups for even more options. 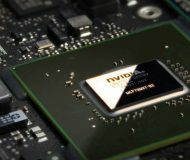 Which case (or cases) were you most interested in? Let us know down in the comments.